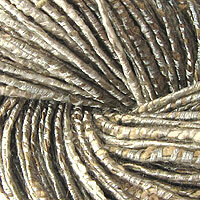 What's New, What's Discontinued and Congrats to our newest winner Julie for the Yarn and Fiber Prize Giveaway! What's New, What's Hot and What's Discontinued! 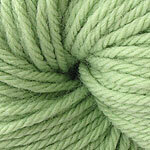 New colorways have arrived in some of your favorite Spring and Summer yarns! 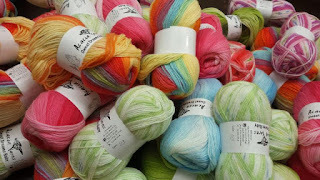 All of the new colors for Berroco Pure Pima Cotton, Seduce, Seduce Colors and new Vintage Wool colors are stocked and include beautiful baby pastels! 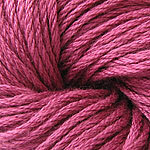 Ivy Brambles Romantica Yarn has added a medly of beautiful colorways! New colors of this yarn include Holly, Tulips, Day Glow, Summer Meadow, Spring Meadow, Forest Trail and the new Spring 2010 colorways of Dark Nebula and Wildflowers is now out - in the Sockscene as well! Enjoy! We also have copies of Cheryl Potters Special Little Knits from Just One Skein book that has the gorgeous Never-Ending Shawl which uses only one skein of the Oceania! These out of print books are flying off the shelf and they are a great addition to your collection! Congratulations Julie N of Vermont! 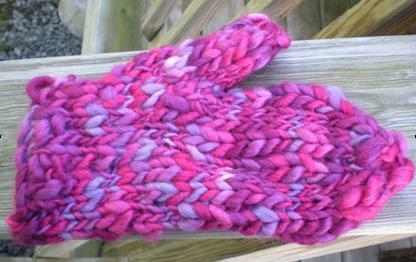 Julie is our most recent winner of the Yarn and Fiber Company Prize Giveaway! 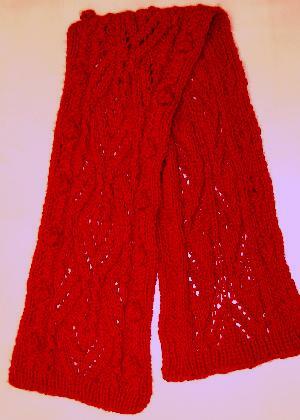 Julie won a Knitting with Friends Tote Bag as well as a Hyacinth Scarf Pattern with a skein of the soft Ivy Brambles 4-ply Cashmere in Fire Red! 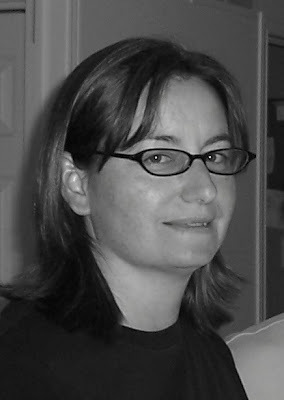 Julie lives in Northwest Vermont with her great husband, 2 fabulous little kids and lots of yarn and books. 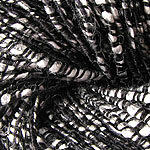 She's a yoga therapist who loves knitting socks and is currently on a shawl making binge! When she isn't knitting, she can be found doing yoga and drinking coffee - just not at the same time. Another prize will be posted soon... rumor is it will include the Halo Pave Shawl Pattern with a skein of the Romantica lace yarn of winner's choice. Sign up now!